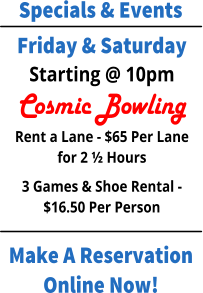 Your Home For Family Fun In Harrisburg! 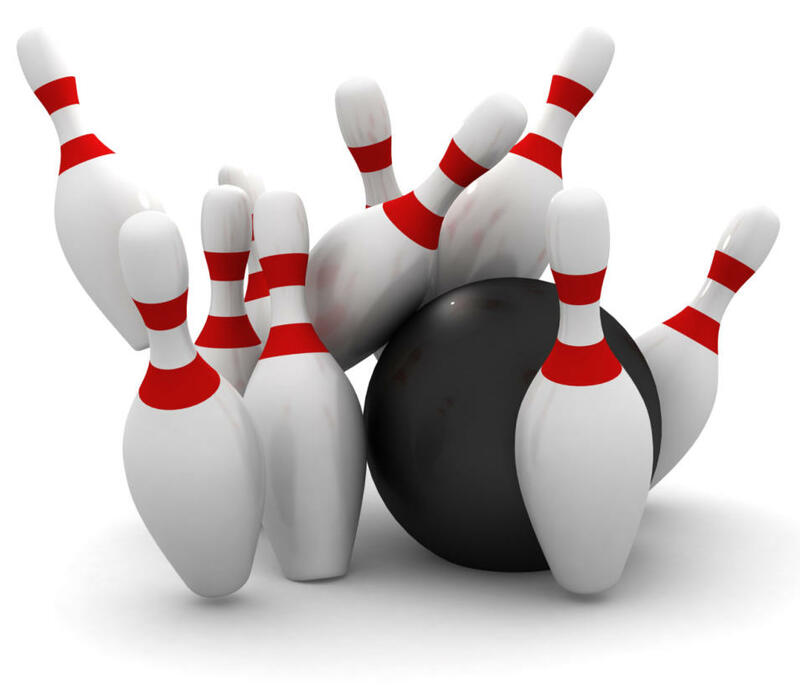 bowling balls out of the gutters and smiles on the faces of your small children. 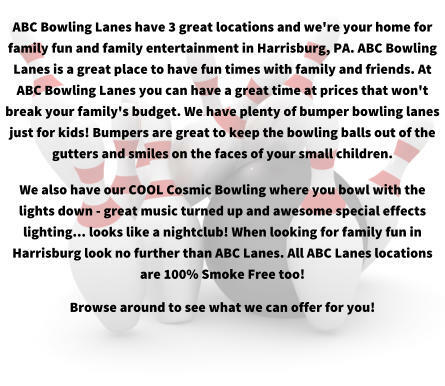 Harrisburg look no further than ABC Lanes. 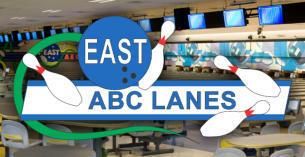 All ABC Lanes locations are 100% Smoke Free too! 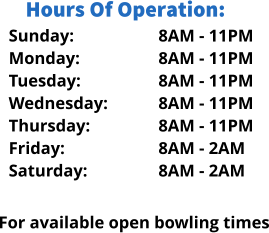 Browse around to see what we can offer for you!